If you are looking for top-quality residential or commercial moving services in Shoreline, then you have come to the right place. 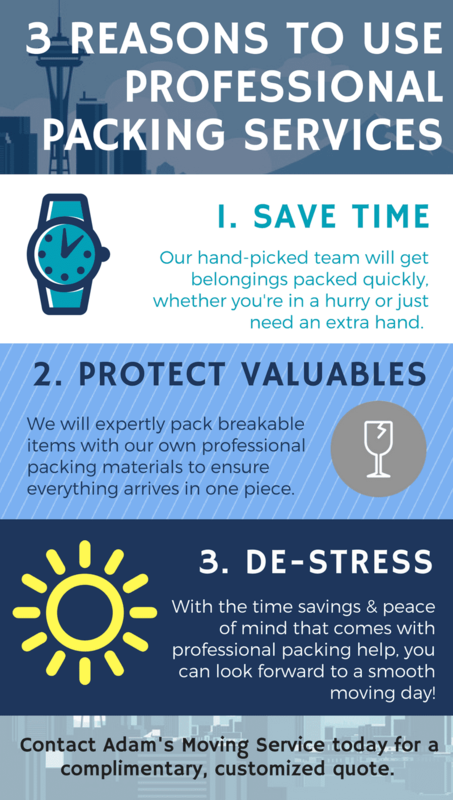 Adam’s Moving Service provides people moving in Shoreline with quick and efficient moving and packing assistance. Our award-winning team of Shoreline movers has the experience and know-how to help you move fast and with the highest care. 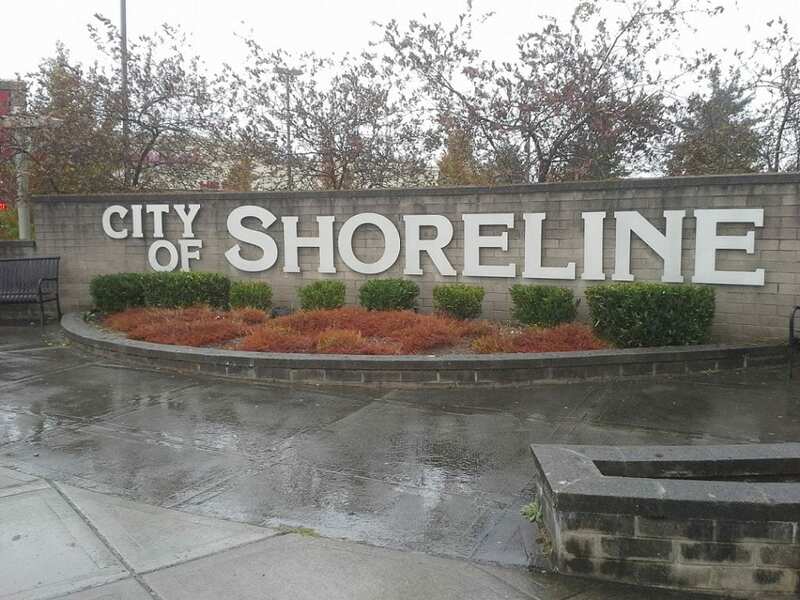 Since 2005, we have helped hundreds of people move in and around Shoreline. At Adam’s Moving Service, our belief is that the only way to earn a solid reputation and become a respected business is through affordable rates, unmatched service, and satisfied clients. We aim to be perfect, and we are excited about moving. When you move with Adam’s, you can expect only the friendliest, most-efficient, movers who care deeply for your belongings. We have been rated one of the top moving companies in Shoreline due to our friendly, experienced employees and our high-quality equipment. We can tackle any size job thanks to our nine new 20ft, 24ft, and 26ft trucks. Our employees are always courteous, careful, and professional. We use double-quilted furniture pads during transport to keep your belongings secure and safe. We offer even more value by being licensed and fully insured. Reach out to us over the phone at 206.251.1725 or by filling out our online contact form. We are more than happy to provide you with rates, a free quote, and more information on how we can help with your move. Still not convinced? You can read hundreds of exceptional customer reviews about Adam’s on sites such as Yelp, Angie's List, and Google Places! The reviews and testimonials we receive speak volumes about the quality of service we provide, and that means the world to us.